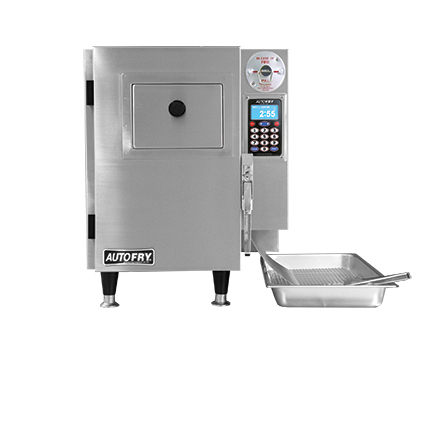 AutoFry is the leader in fully enclosed and automated ventless deep frying technology. Proudly made with American steel and labor in Northborough, Massachusetts, our initial single basket model showed the foodservice industry that they didn’t need to install costly hoods and vents to expand their menus to include high profit items such as fries, onion rings, chicken tenders and more. 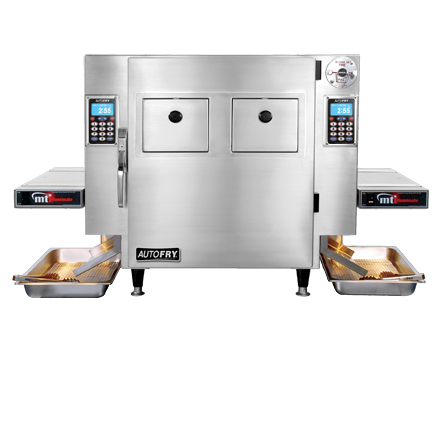 AutoFry is the only supplier with a complete range of automated ventless frying systems, from single to double basket, and countertop to floor models. Capable of serving a wide range of deep-frying demands; from small independent taverns to large stadiums, to worldwide multi-unit chains, AutoFry can handle it all. Most importantly, we continue to offer an affordable, safe and simple alternative to traditional open commercial fryers. Additionally, in an effort to keep deep fryer maintenance as easy as possible, we’ve produced two oil filtration systems that can assist with cleaning the oil in any AutoFry model. Our most popular solution is AutoFilter fully-automatic filtration system. This easy to use filtration system will save you thousands as it extends your fry oil life by up to 50%. 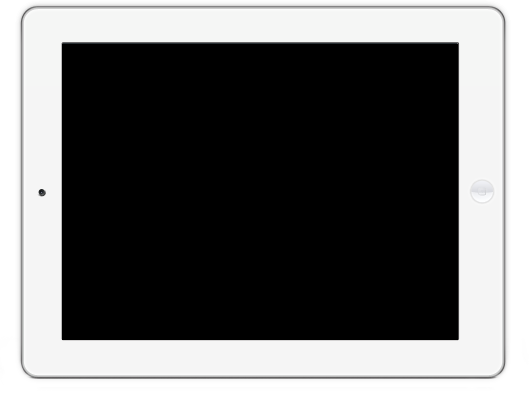 To learn more about the AutoFilter click here. All of our ventless fryers are completely automated, taking the hard work out of frying and ensuring a quality product output day in and out. Being a self contained fryer, you’ll never have to worry about your employees getting burnt with hot oil. 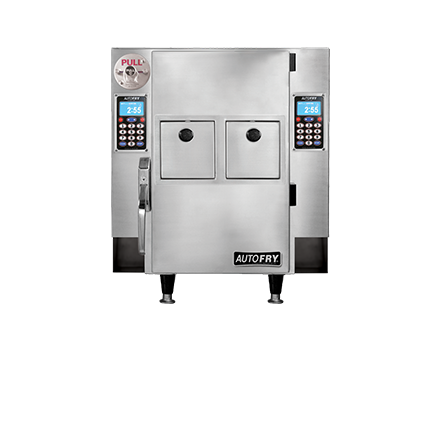 Plus with a built in ANSUL fire suppression system, each AutoFry model is fully equipped as one of the safest commercial deep fryers on the market. Check out our full line below for more information on how AutoFry can best fit your business needs. The AutoFry Mini-C is our single serve countertop deep fryer with compact dual baskets, perfect for operators looking to offer made to order foodservice. 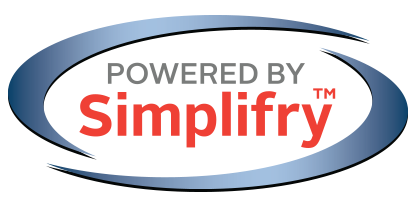 MTI’s proprietary Simplifry™ technology offers multiple programmable presets, standby mode and heat/time compensation intelligence. Click to learn more about the Mini-C. 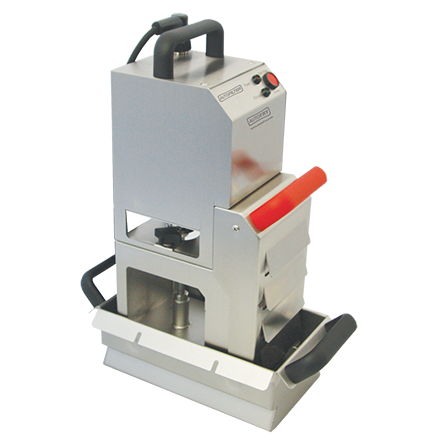 The AutoFry MTI-5 is an excellent entry level model that offers compact design capable of producing up to 2 lbs of product per fry-cycle with the simple push of a button. Click to learn more about the MTI-5. 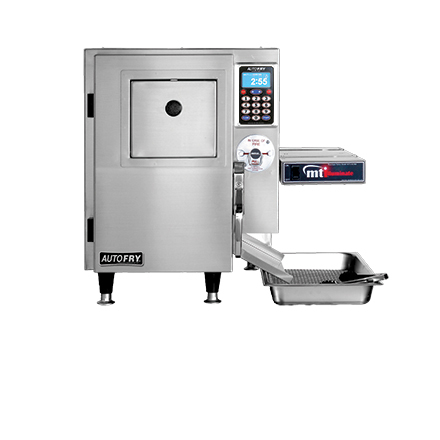 The AutoFry MTI-10X series offers compact design along with high-volume capacity. 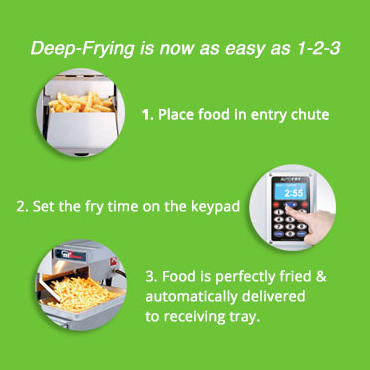 Up-to 4 lbs of product can be prepared per fry-cycle with the simple push of a button. Click to learn more about the MTI-10X. The AutoFry MTI-40C is a compact dual-basket, countertop deep-fryer capable of producing up to 6 lbs of product per fry-cycle with the simple push of a button (3lbs per side). Click to learn more about the MTI-40C. 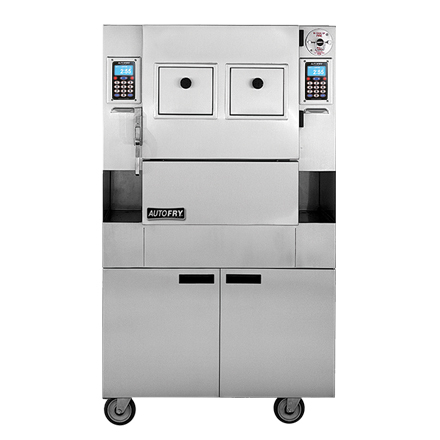 The AutoFry MTI-40E is a dual-basket floor model designed for high-volume food service operators, capable of producing up to 8 lbs of product per fry-cycle with the simple push of a button (4lbs per side). Click to learn more about the MTI-40E. The BRAND NEW AutoFilter is easy to use and effective. With AutoFilter you can double the life of your frying oil, saving you money, time and waste! © 2019 MTI Products, All rights reserved.